RARE GEM!!! Call no answer show. Better than new. Wood burning fireplace, never used. Washer, dryer, refrigerator stay at this price! New free standing range. Brick mailbox. 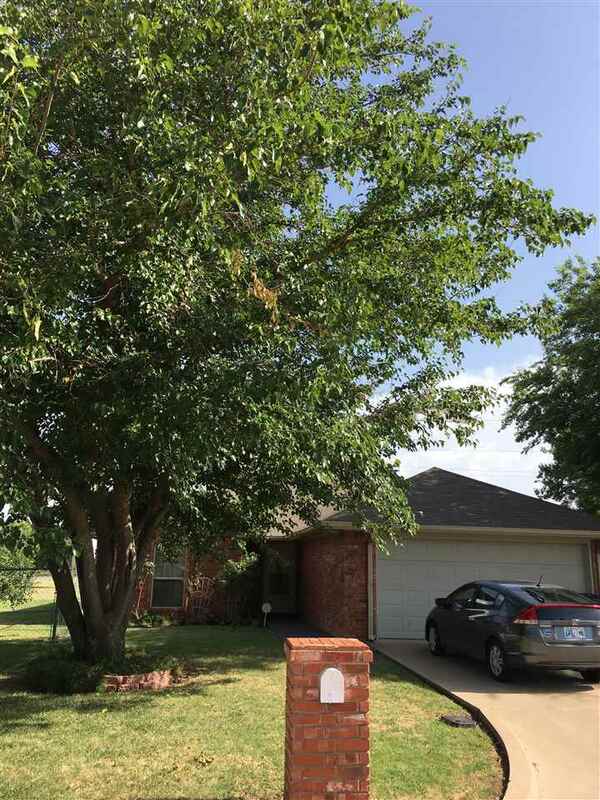 Award winning school district, RV parking, corner lot, 3 Grannie Smith apple trees, shade trees, high ceilings, pretty trim, and clean as a whistle! Ready for move in.